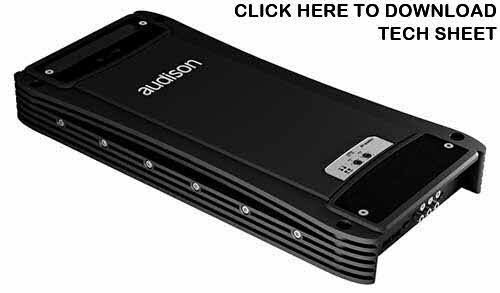 AUDISON AV quattro is a four-channel amplifier which can work in four, three, two channel mode, delivering 1700 W (RMS) power total. 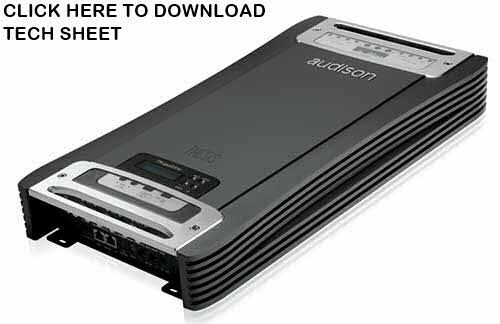 It is designed to handle complex configurations as front/rear and multi-channel systems. 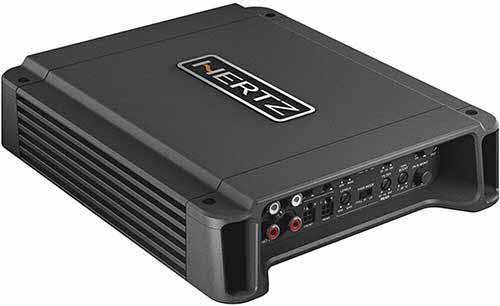 AMP (Amplifier Management Processor) constantly checks the operating status system and communicates with the user through 4 different colored LEDs, located on the top panel; ART (Automatic Remote Turn On-Off) allows automatic turn-on/off when a remote signal isn’t available from the source; up to 24 dB/Oct. 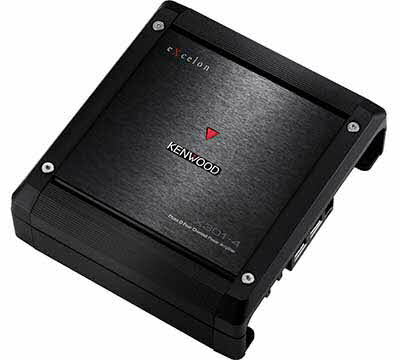 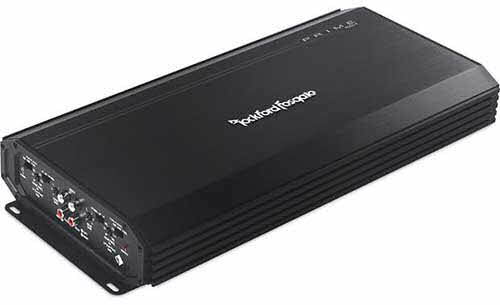 slope crossovers allow to build front-rear, front-sub or multi-amplified systems while still ensuring a non-filtered output signal to expand the system. 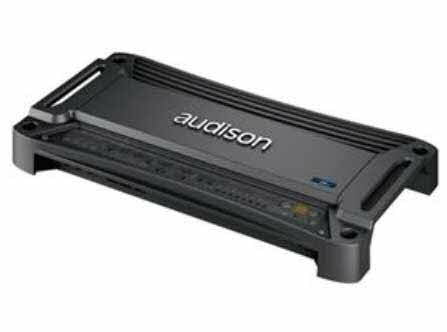 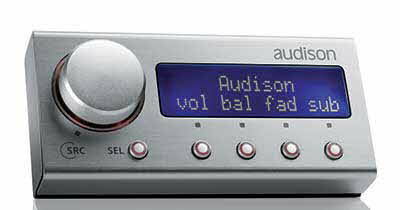 AUDISON TH quattro is a multi-channel amplifier fully configurable by the microprocessor. 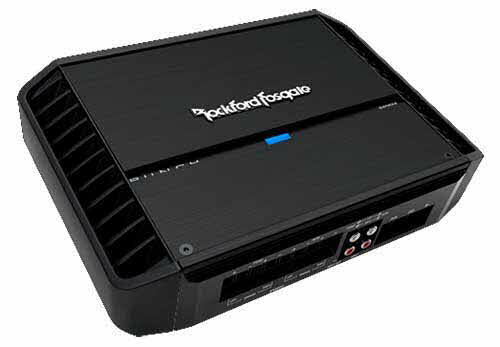 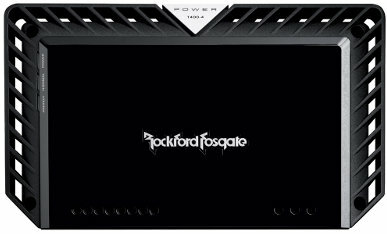 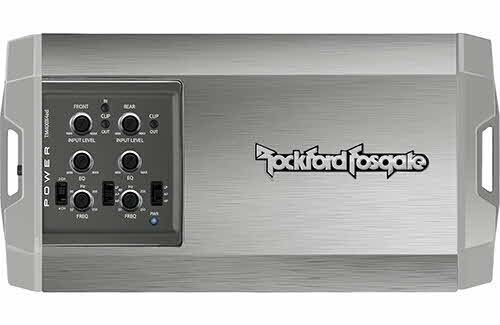 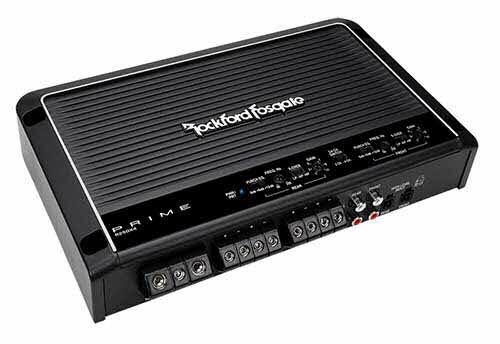 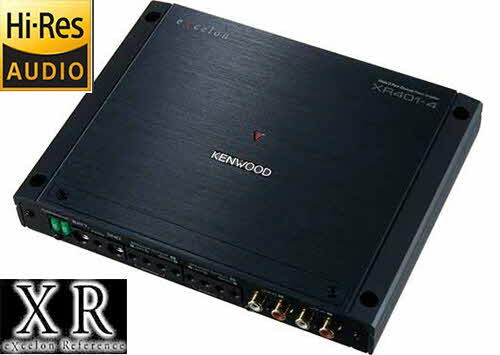 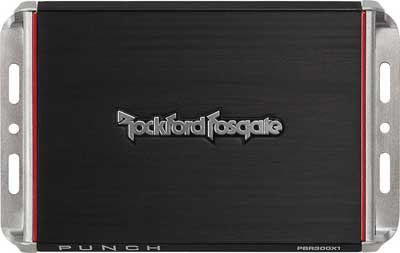 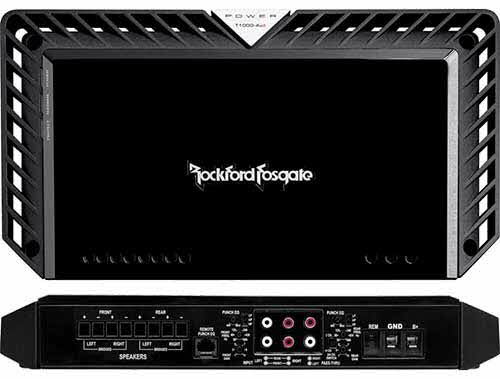 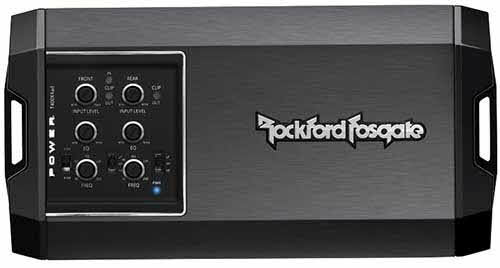 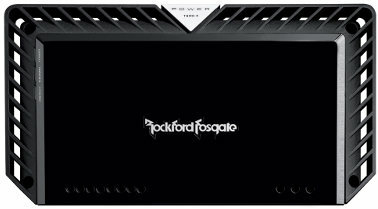 The four-channel configuration enables universal use of this amplifier for no-limit quality and functionality.